These are my New Bermuda images. It's a collection of images not see on the Web before. 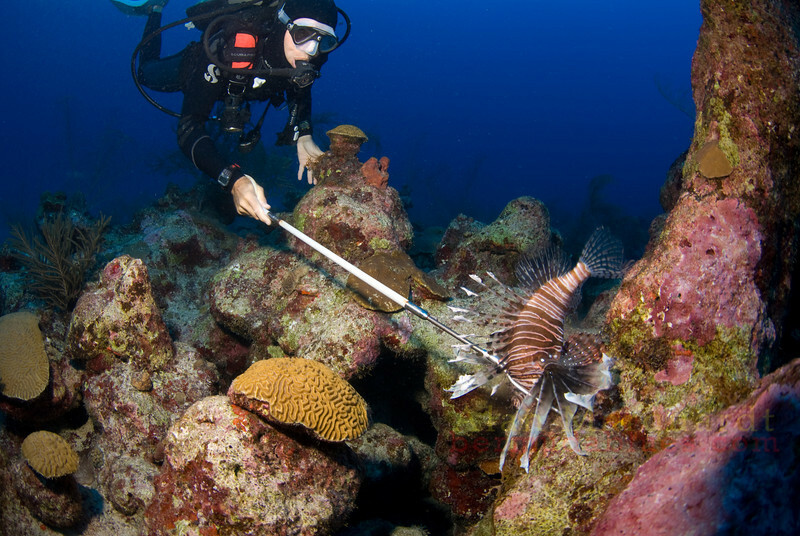 Dead Lion fish in Bermuda. The best kind.